Blockchain integration continues to pervade industries worldwide, including mobile applications. Popular messaging app Line is launching its own LINK token, a cryptocurrency built on the platform’s native LINK Chain. Line, a social messaging platform, is set to build an in-app token economy through the launch of its LINK token and LINK Chain, according to a press release. The LINK token will be distributed exclusively on the BitBox digital asset exchange in September. With the integration of LINK Chain, Line hopes to introduce its 600 million users to an extensive ecosystem of decentralized applications (dApps). Based in Japan, Line developed the LINK Chain as a customized blockchain network designed to directly apply dApps to its messaging platform. LINK Chain produced its first genesis block on Aug. 23. 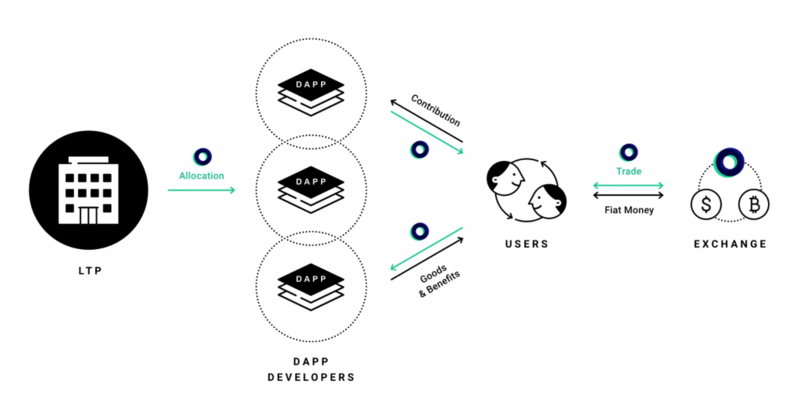 Furthermore, Line plans to build an entire token economy around dApp-related services, rewarding users with LINK tokens for completing tasks in content, commerce, social and gaming. As the Line ecosystem grows, 1 billion LINK will gradually be issued on the BitBox exchange. Of that, Line will allocate 800 million LINK tokens for user rewards, while the remaining 200 million LINK will be kept for reserve by LINK’s issuer Line Tech Plus. Currently, Japanese residents will not have access to LINK due to pending regulatory authorization. However, Japanese residents will be able to utilize an alternative token, called “LINK Point,” which holds the same functionality as LINK tokens on the Line platform. LINK Point is not eligible for trading on BitBox or any other exchanges. The post Popular Messaging App Line Launches Native ‘LINK’ Token appeared first on CryptoSlate.